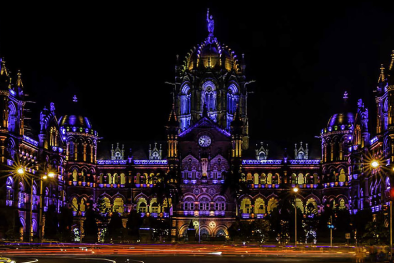 The third GROWTH annual conference will bring the team together in Mumbai, India to celebrate research achievements so far and outline project activities in the coming year. 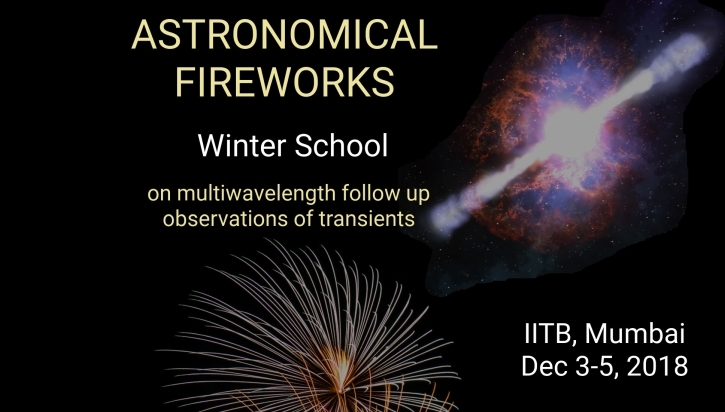 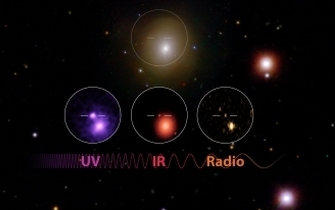 The first GROWTH winter school will introduce graduate and advanced undergraduate students to the nuts and bolts of multiwavelength follow up observations of transient events. 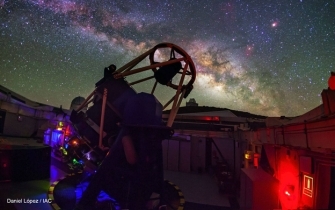 The interactive format of the school includes multiple hands-on programming modules that will allow students to learn data analysis using data taken with the GROWTH global network of telescopes.